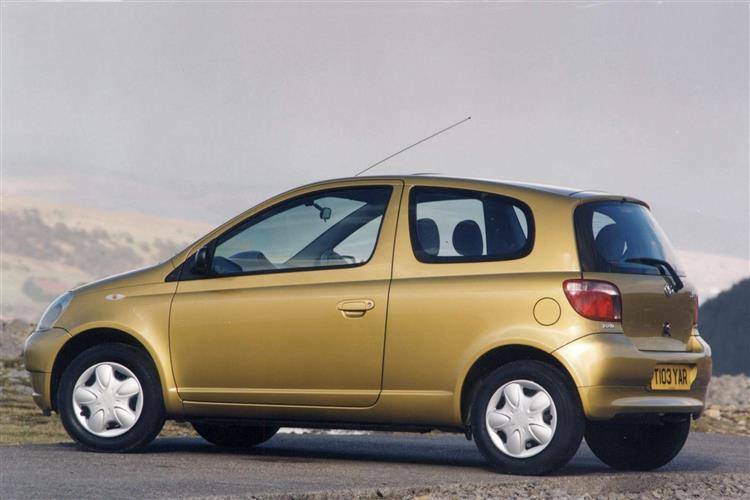 The phenomenal success of the ''bulletproof'' Yaris over the last twenty years. It was twenty years ago when one era would end and another would begin. The Toyota Starlet served under the Toyota banner for 26 years and was a massive hit all over the world. 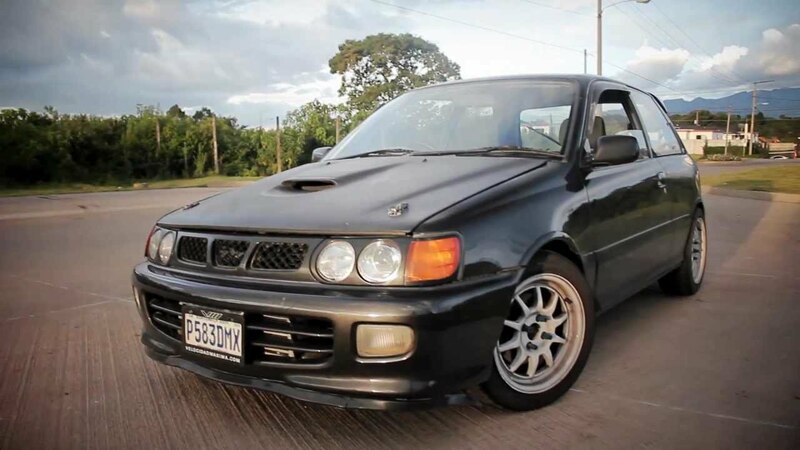 After 5 generations and an extremely popular GT Turbo version in 1990 (left) the Starlet’s time in the sun would finally come to an end in 1999. Following such a successful car, its replacement had some big shoes to fill. Enter the Toyota Yaris.. The name "Yaris" is derived from "Charis", the singular form of Charites, the Greek goddesses of charm and beauty and this name could not be more fitting. The Yaris debuted as a forerunner of a modern and stylish look for small vehicles coupled with the famous Toyota reliability. With record breaking sales the Yaris dominated the small car market globally. If you were looking for a small car, the Yaris was simply the best choice and to this day with much stiffer competition than ever before the Yaris is still the number one choice. The Yaris like all other models under the Toyota banner enjoys an earned reputation for being ‘’bulletproof’’ which many past and present owners of the Yaris can attest. They just simply keep going. This is one of the main reasons we are here 20 years later still with the Yaris and it looks more stunning than ever. The new Yaris is beautifully designed and it delivers a punchy, dynamic drive that will revitalize you in every journey. This experience is enhanced by confidence in Toyota’s commitment to safety with exemplary safety features such as pre-collision system, automatic high-beam, lane departure alert and road sign assist. 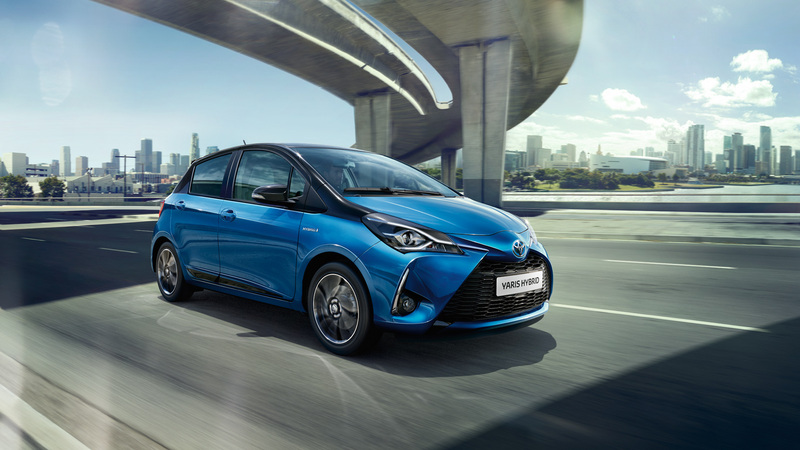 Available in hybrid, the Yaris is more economical and environmentally friendly than ever before with fewer CO2 emissions and better fuel economy – better for you, your family and the environment. The Yaris has come a long way from its beginnings in 1999. How well has this little car has stood up to the challenge over the last two decades. Let’s see if it can lead the way to a better world for the next two decades.